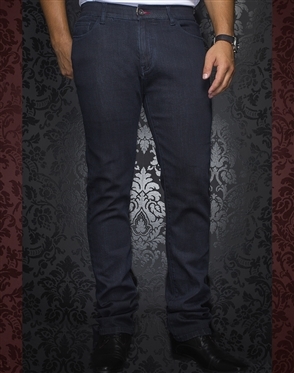 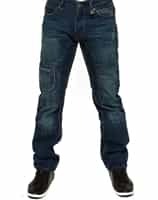 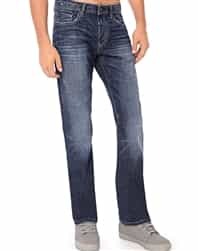 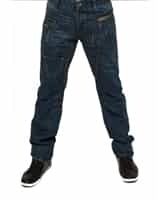 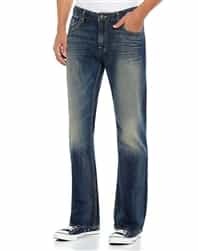 You can find it this section a lot of styles of jeans and pants to choose from no matter what is your style. 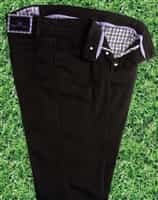 The pants available come in a lot of colors to choose from with different shades of blue, white, black, grey, red or tan and come in a wide size selection that you can choose from so it will be easy for you to find the one that fits you perfectly. 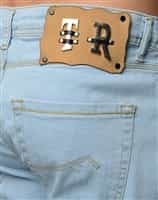 These items come from luxury designers like Bertigo and Mondo which will guarantee comfort, quality, design and excellent details that will make you feel special wearing it. 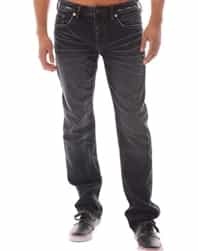 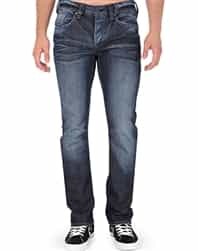 The jeans have great stitching details and a lot of fun details for the pockets, zipper line or waist line. 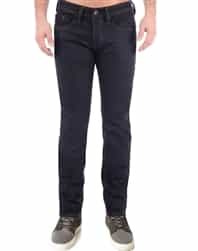 The pants have a classic cut and you can wear them with a shirt and jacket in a formal occasion or you can wear them with the sleeves rolled up when you go are on a date. 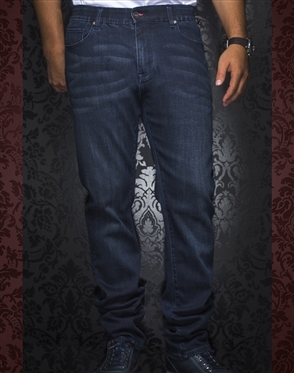 Any of these items will be a great addition to your wardrobe. 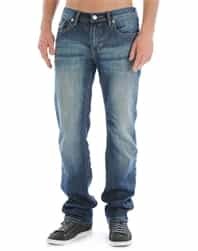 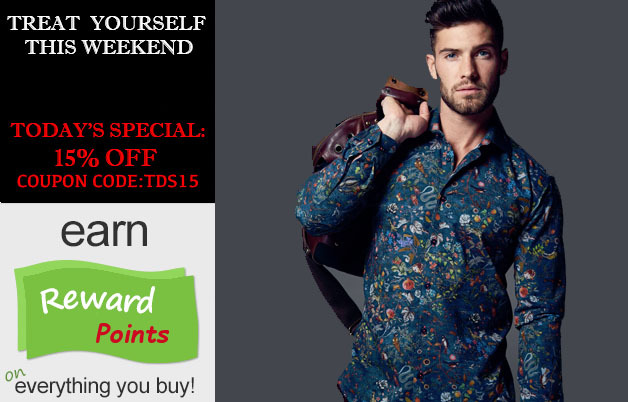 By picking at least one of them you will be able to create excellent outfits so start shopping now and find the one that best fits your personality and style.